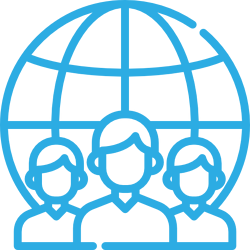 Sales enablement is the processes, content and technology that empower sales teams to sell efficiently at a higher velocity. Sales enablement leverages marketing strengths to support sales efforts. Today's Marketing game is different to traditional methods. 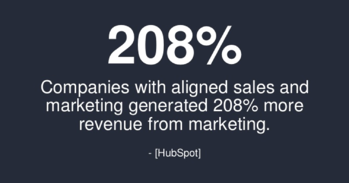 Marketing has evolved to deliver tracked and monitored leads with business intelligence, in real time, directly to Sales (via inbound methodology).  So, the sales teams role has evolved and needs be enhanced and better enabled (with all the data at hand) to help customers buy more - smarter and faster. Inbound Sales tools help sales teams adapt to the "new way" customers buy, for example by using an advanced CRM sales tool. Inbound Sales is a guiding methodology (aligned to inbound marketing) to help each prospect along their unique buyer’s journey. To make the right purchase decision, prospects need to be guided and informed, not sold to. This free guide explains how to better qualify, manage and convert more leads, quicker, more efficiently and effectively. 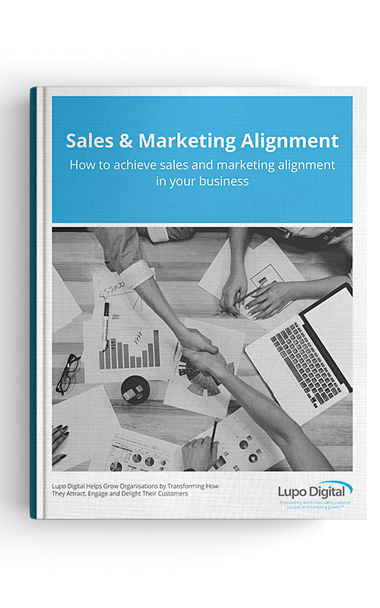 This Guide explains why it's so important to align Sales and Marketing Teams and how to do so, for quicker growth.